Recently, the autopsy results of Erica Parsons were made public. Erica went missing in 2011 from her home in Salisbury, North Carolina, but wasn’t reported missing for two more years. Her adoptive parents, Casey and Sandy Parsons, have claimed that Erica went to live with her biological grandmother in Asheville, North Carolina. While Erica was missing her adoptive parents continued to collect benefits for Erica and are now serving federal prison sentences for fraud. In 2016, Erica’s adoptive father Sandy, led police to where her remains had been buried. According to the report, which was released Tuesday, Erica was tortured and malnourished, and suffered through beatings that were so horrific they broke her bones. The medical examiner discovered she had broken and fractured bones from her face to her fingers. 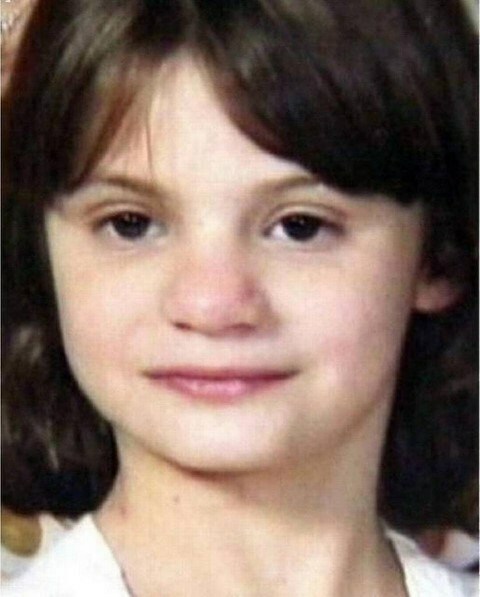 According to the autopsy report, in the week before her 2011 disappearance, Erica’s siblings described her as looking gray with sunken eyes, smelling bad with open, oozing cuts, very weak and complaining of not being able to breathe. The autopsy report showed that Erica suffered multiple blunt force injuries over a prolonged period of time, and a growth deficit and low bone density show she was malnourished. 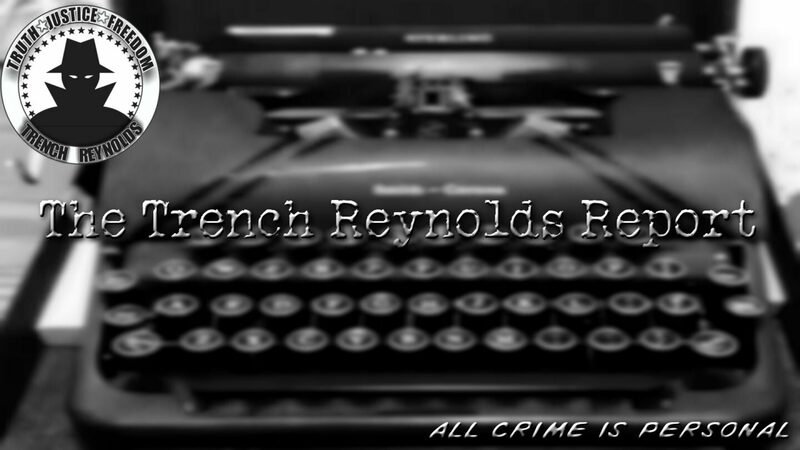 The autopsy report can be read here. In summation, the coroner has come to the conclusion that Erica died from unknown homicidal violence. The Rowan County District Attorney’s Office has said that they are currently reviewing the autopsy report to determine what charges will be brought against Casey and Sandy Parsons. North Carolina does currently have the death penalty, but there’s been a moratorium since 2006. There are three women currently on North Carolina’s death row. It will depend on the charges brought against the Parsonses if they will be eligible for the death penalty.